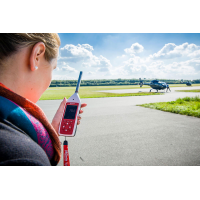 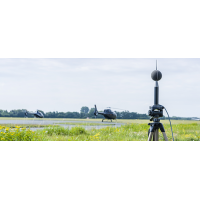 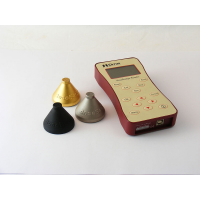 Cirrus Research is a market leading manufacturer of sound level meter with audio recording. 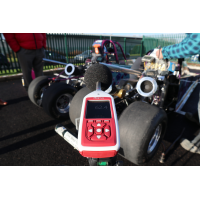 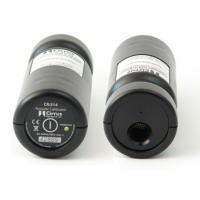 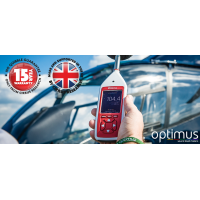 The Optimus green sound level meters are the most advanced range of sound level meter. 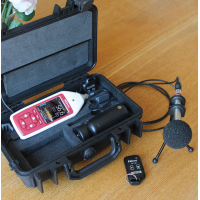 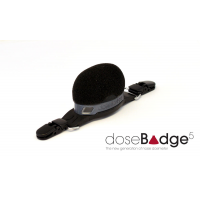 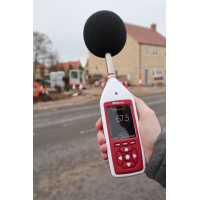 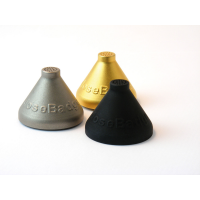 The sound level meters contain everything needed to measure environmental and occupational noise. 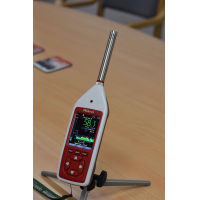 Each instrument is simple to set up and easy to use with an OLED display and light weight design. 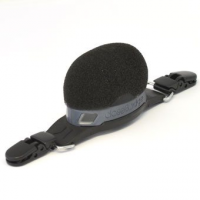 The Optimus Green uses the latest technology to guarantee high performance and ease of use. 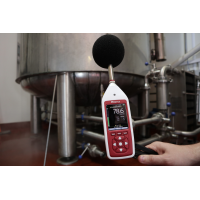 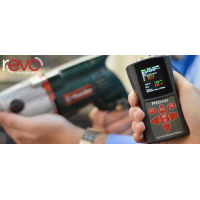 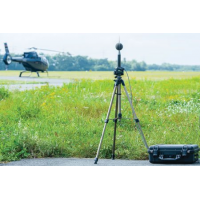 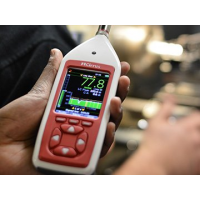 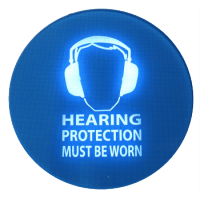 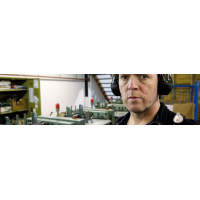 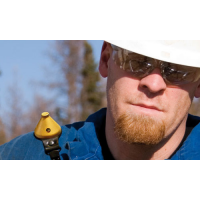 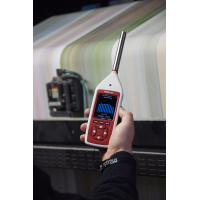 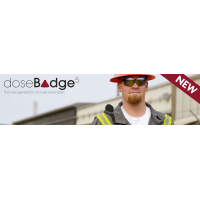 Advanced Contains everything needed for environmental and occupational noise measurements. 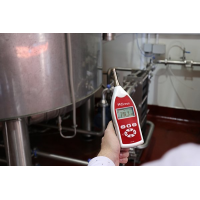 Saves time Measurements are taken simultaneously to save time. 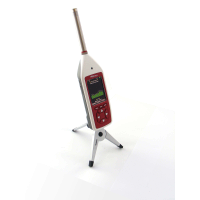 Easy to use Setting it up is simple, it has a large OLED display, and a light weight design. 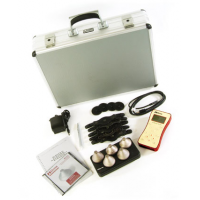 Easy to set up Simply switch it on, calibrate it, and start taking measurements. Guaranteed quality Comes with a 15-year warranty, which means it is an investment for the future. 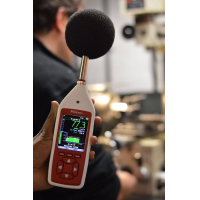 Brand new technology Features VoiceTag, AuditStore, Acoustic Fingerprint, and the NoiseTools software. 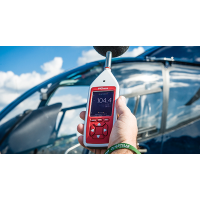 All are unique to Cirrus Research. 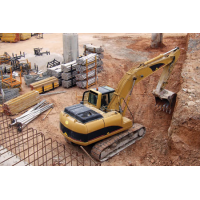 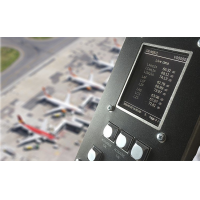 Features included Comes with dB(A), dB(C), and dB(Z) frequency weightings. 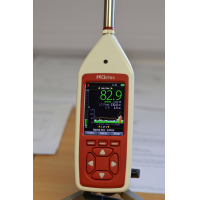 Meets the standards Compliant and Type Approved to IEC 61672-1:2013 (Class 1 instruments) and IEC 61672-1-2002 (Class 1 instruments). 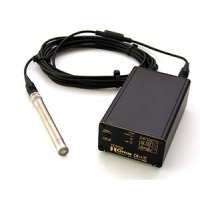 Comes with real-time 1-1 and 1-3 octave band filters. 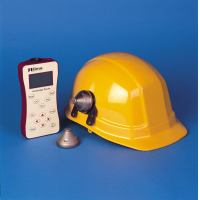 Measurements Can measure fast, slow, and impulse time weightings. 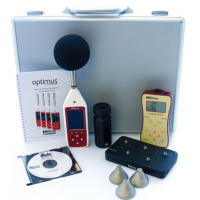 The NoiseTools software is unique to Cirrus Research, and is included with all versions of the Optimus green. 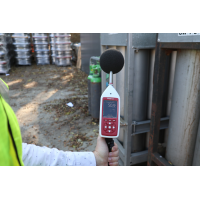 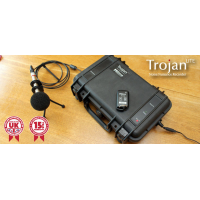 The software enables the user to store and analyse measurements taken by the sound level meter. 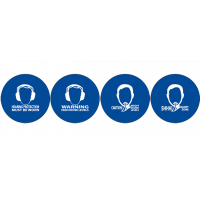 Data can be downloaded to a PC, smartphone, or tablet. 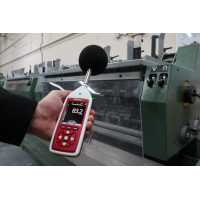 The Optimus green sound level meter with audio recording is compatible with CK-670 and CK-680 environmental noise monitoring kits. 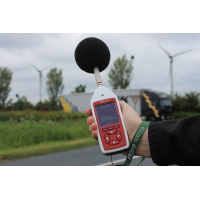 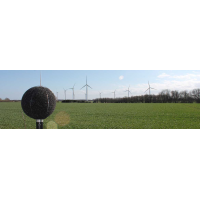 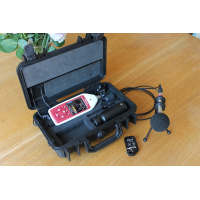 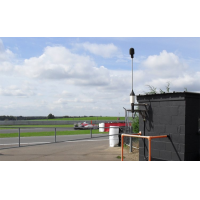 The sound level meters and monitoring kits provide a complete environmental noise monitoring solution.